Keith Abrams, outside from his band Pine Barons, has a side project Tremellow. 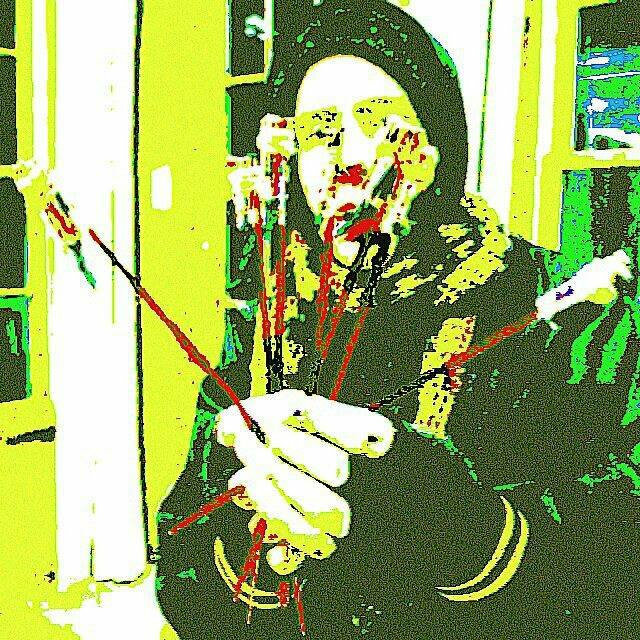 Its lo-fi pop stylings allow Abrams to let his weird out a little bit, and it can’t be better exemplified than in the video for his newest song “Plastic Impulse,” released on DOOM PASTE, a split with Haggert Mctaggert (the weird side project of The Districts’ Braden Lawrence). It’s official – Pine Barons have at last set a date and a name for the release of their long-time-coming follow up record to 2013’s Pine Barons. Mark your calendars for August 4th, when the five-piece group of indie rockers from Southern New Jersey will debut The Acchin Book after dropping hints and vague timelines for what feels like forever.